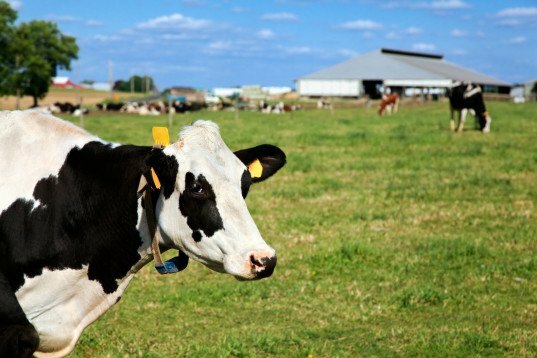 Can the dairy industry really be a clean source of renewable energy? The farmers at the third-generation family-owned Homestead Dairy farm in Indiana have been working on ways to profit from a natural part of the business by turning cow manure into power. Recycling livestock waste into electricity isn’t new; it’s actually a growing trend among farmers looking for ways to make money from cow manure by transforming it into a usable—and marketable—product. 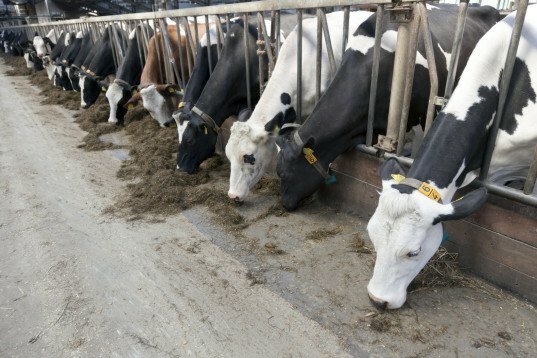 The resulting round of applause farmers get for selling electricity back to the grid is enough to impress a lot of people, but does recycling a little cow manure make your dairy farm a renewable energy business? This particular farm, which milks around 3,000 cows on three different farms, recycles their manure into fertilizer and electricity. Those are two pretty good byproducts, considering what they start with. The energy generated by their biogas recovery system is enough to power 1,000 homes, and that’s just what it does, since the utility company buys the electricity from the farm, helping the farmers benefit from the cows’ waste. In time, five years or so, the Homestead Dairy farmers expect they will recover their investment in the digester, which was also paid for in part by a grant. The Environmental Protection Agency says biogas recovery systems like this could generate enough electricity to power one million American homes, based on the number of farms large enough to do this. Further, the agency also estimates that Homestead Dairy and the other 246 farms with similar digesters are capturing the CO2 emissions equivalent to taking 630,000 cars off the road. Those both seem like pretty positive estimates but it’s not quite so simple. There’s a flip side to this cow patty story. According to a 2006 United Nations Food and Agricultural Organization report, livestock—largely cows—are responsible for 18 percent of the greenhouse gases that cause global warming. That’s more than cars, planes and all other forms of transportation combined. 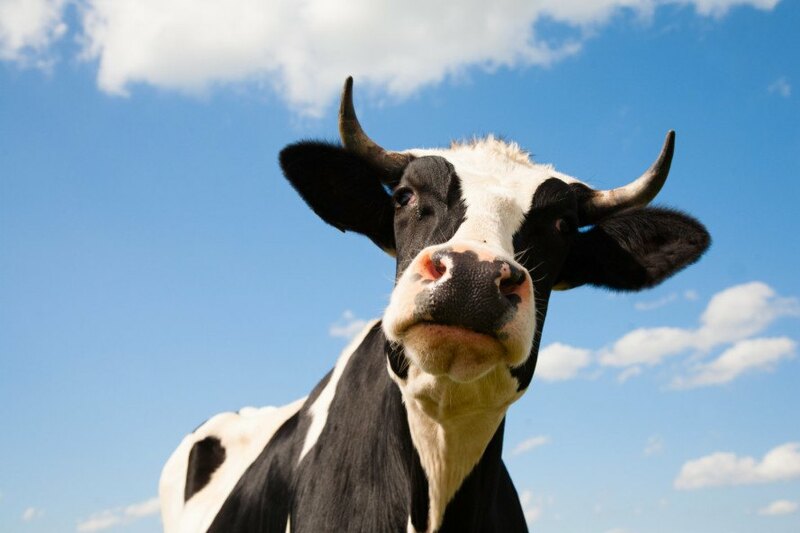 Cows also produce more than 100 other polluting gases, including more than two-thirds of the world’s emissions of ammonia, one of the main causes of acid rain. That’s just what comes out of a cow. What goes in is just as crucial. A cow must consume 260 gallons of water for every gallon of milk she produces, which is a resource that can arguably be used more efficiently to grow crops for human consumption. So, although it’s fantastic that existing farms are finding useful and profitable ways to recycle their waste, it’s still pretty unclear whether an approach like this is enough to save us from our trip up manure creek. Farmers recycle cow manure into fertilizer and electricity.